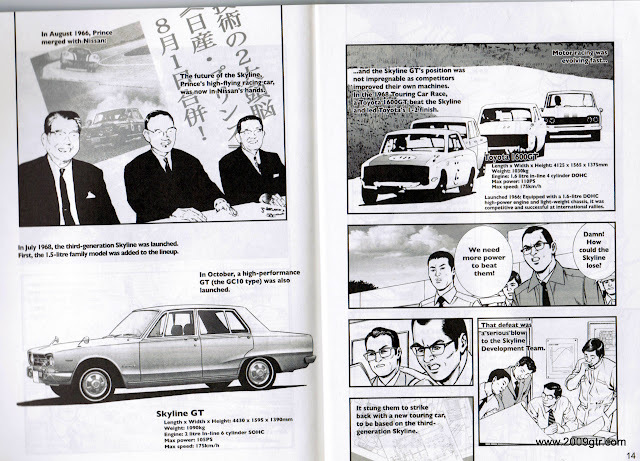 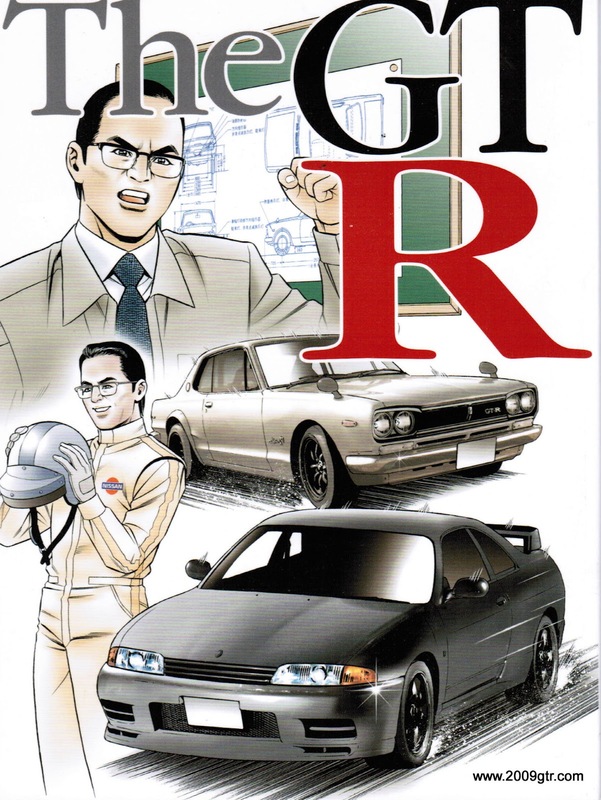 More of the Nissan GT-R story, manga comic book. 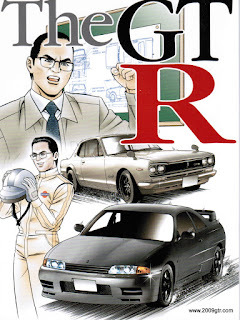 From the Prince Skyline to the R35 GT-R, the cars heritage is not well known outside of Japan. 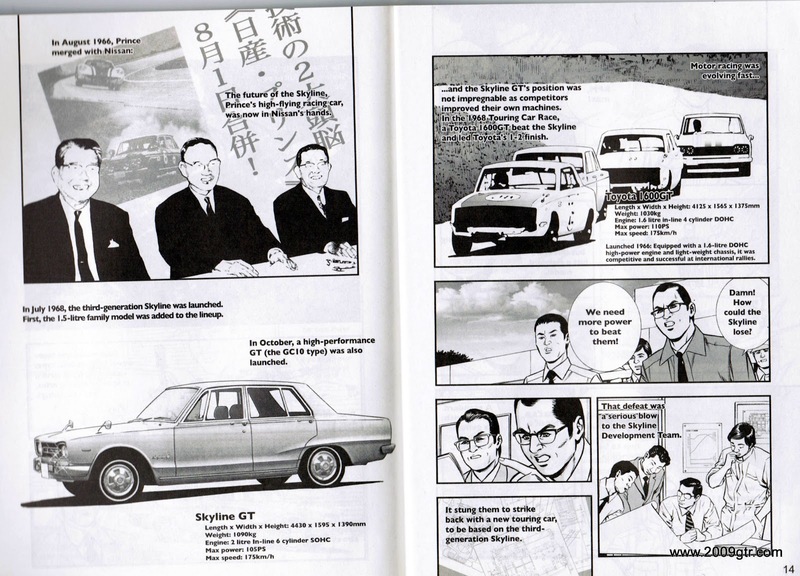 Follow the story here.